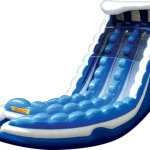 The Curve Action is a fun slide design. 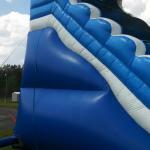 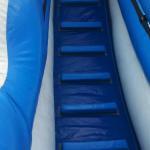 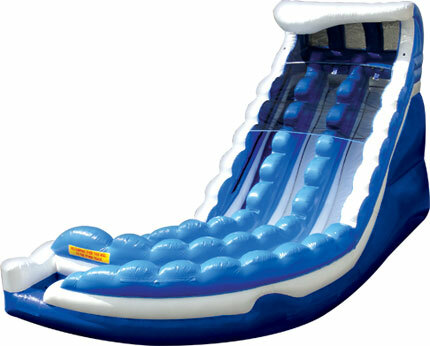 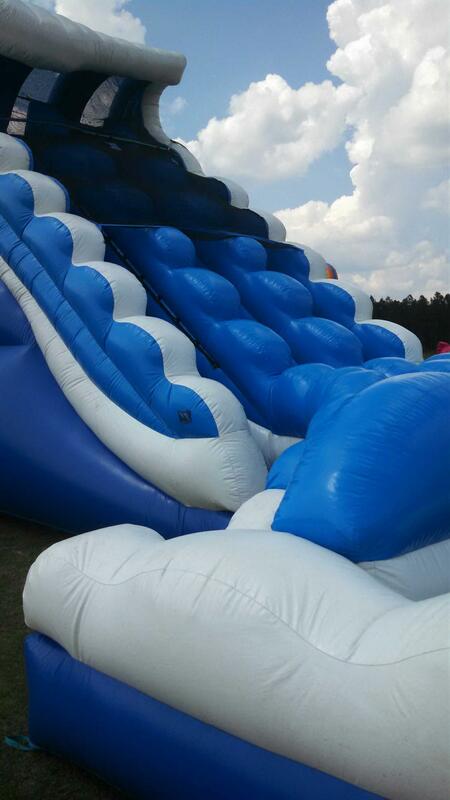 It has the Curve in the slide that will carry you all the way to the end and land into a pool at a rapid pace. 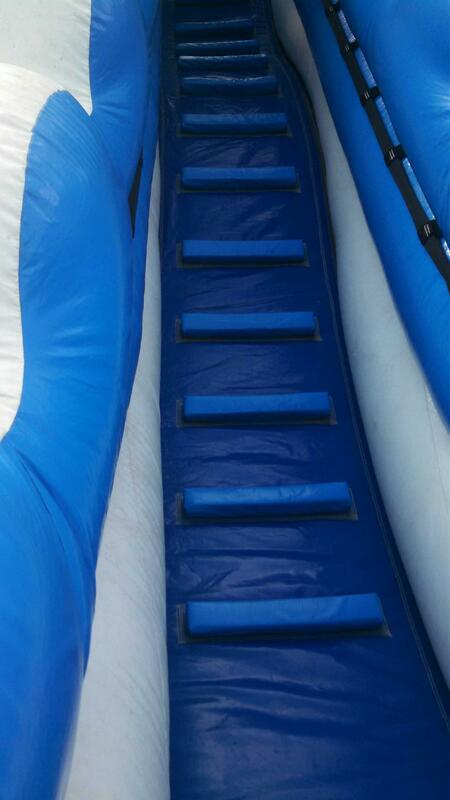 Featuring Aqua Seal™ and Dura Seal™ Seams, Aqua Grip™ Stairs and Gator Mouth™ Entry & Exits, this slide is designed to provide tremendous fun for you! 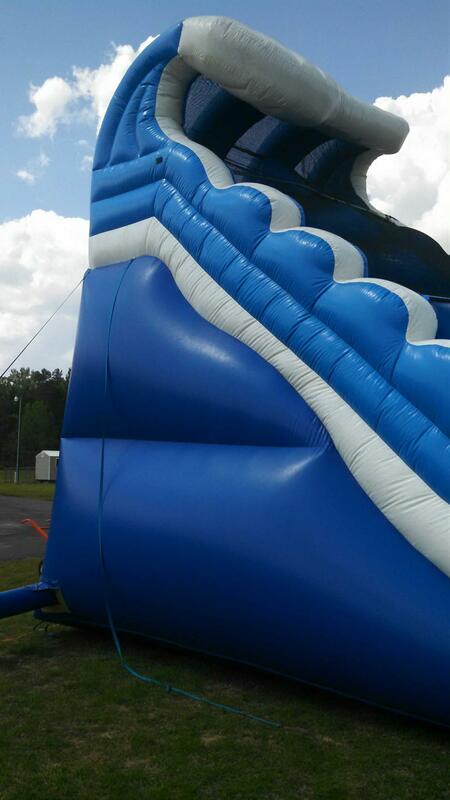 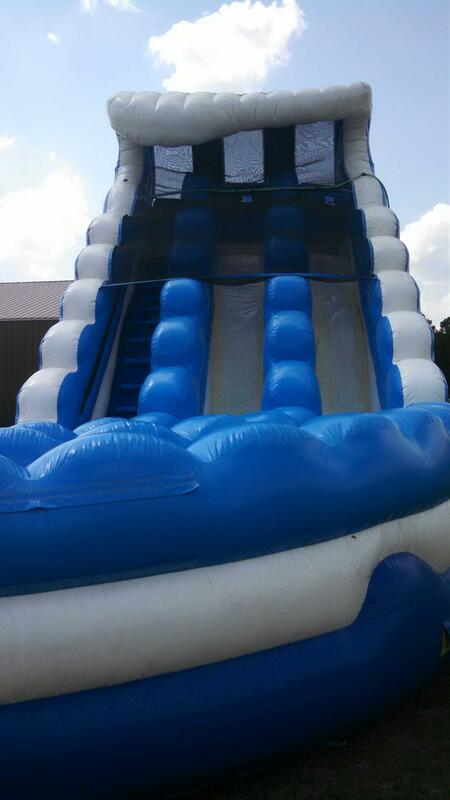 The 20 ft Curve action is an 20 Ft wet slide. 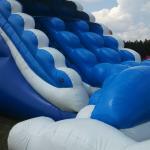 Rents for $325 weekend. 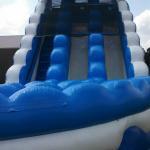 Daily rates available upon request.